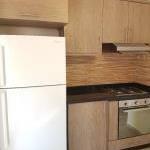 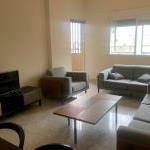 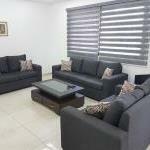 PF310 Fully furnished & affordable apartment for rent! 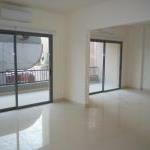 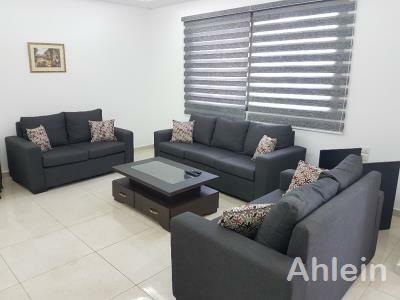 A 160 sqm apartment in Ashrafieh/Sioufi is ready to welcome you ! 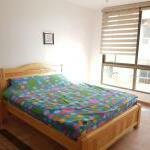 It is located near multiple needs, supermarkets, coffee shops, universities, hospitals,etc. 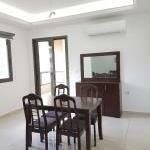 It has 2 bedrooms, 3 bathrooms,2 balconies,built-in wardrobes, central AC/heating system,1 parking, generator & a concierge!